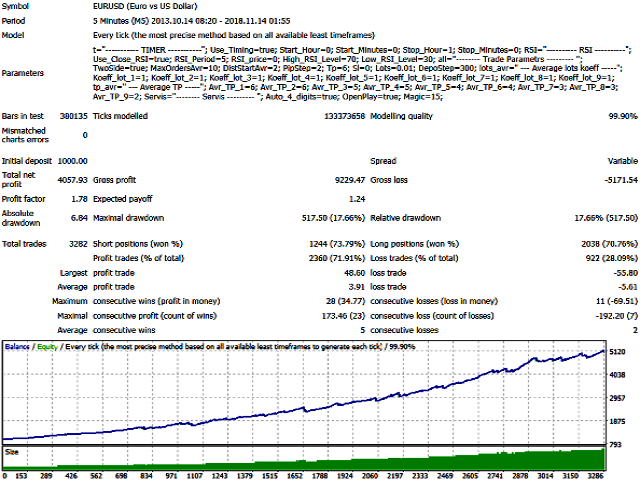 BG Night Grid is a trading expert Advisor working on standard mt4 indicators. The EA combines two strategies at once. 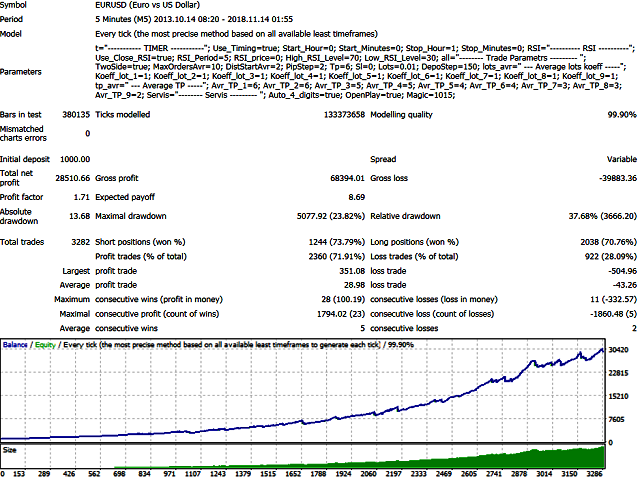 This is night scalping and the use of a grid (basket of orders). 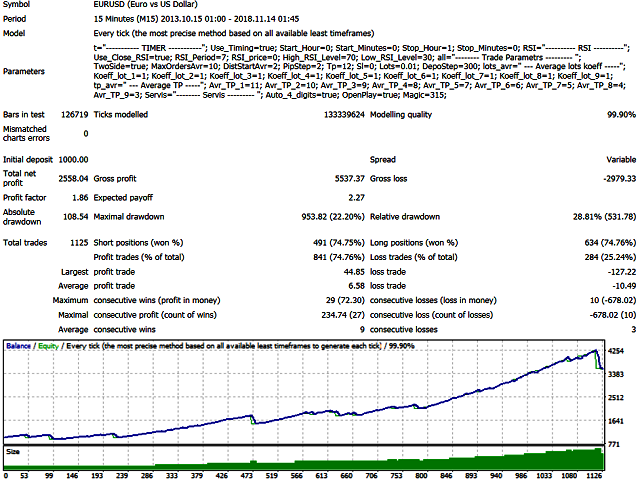 Since the closing of loss-making orders occurs according to the indicators, the loss of the Deposit is unlikely. 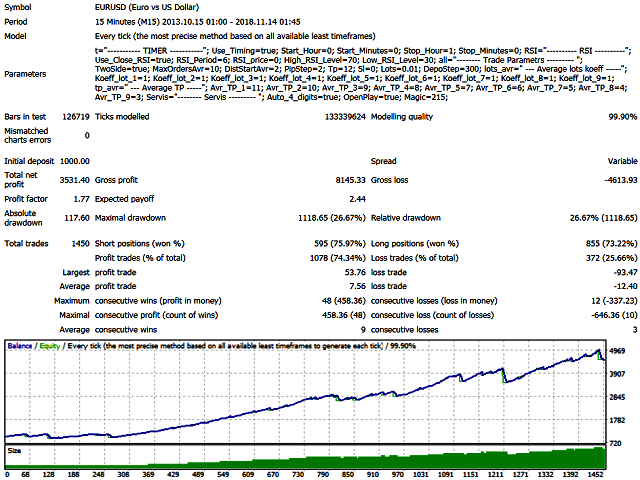 During the strategy testing and optimization, several set files were developed for trading EURUSD pair on M5 and M15 timeframes. 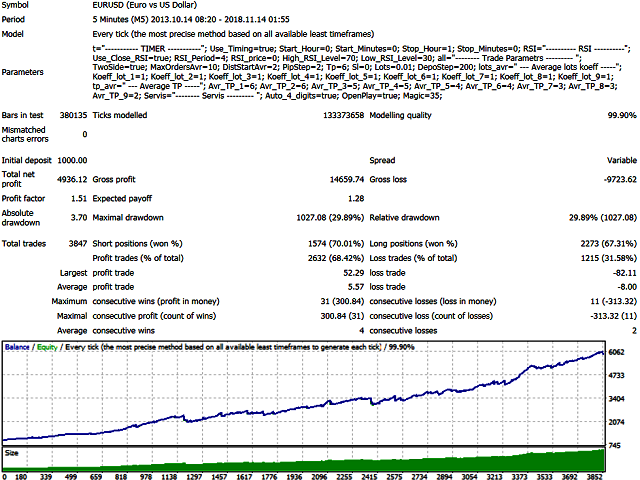 The default settings are not intended for trading. 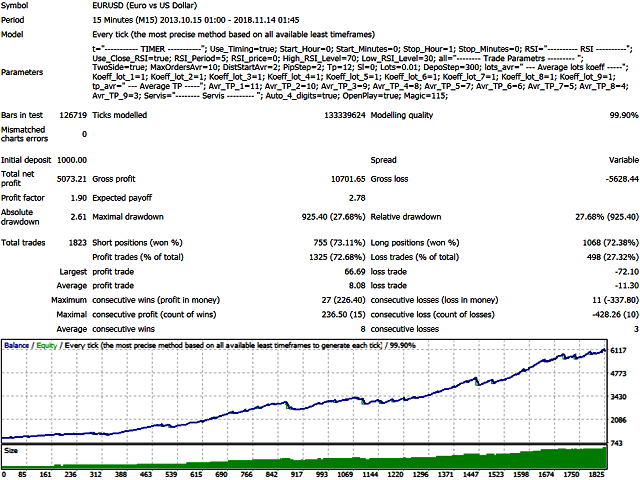 Despite the fact that all sets involve trading grid orders for safe, comfortable trading enough Deposit of $ 150. Magic - magic-number by which the EA distinguishes its orders from those placed manually or by other expert advisors.